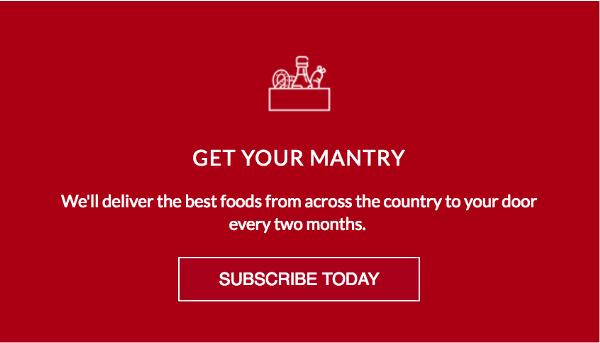 5 Best Online Gourmet Cheese Shops in America | Mantry Inc. Ordering cheese online is easy, delicious and totally worth doing. Here are five places to get your fromage on. 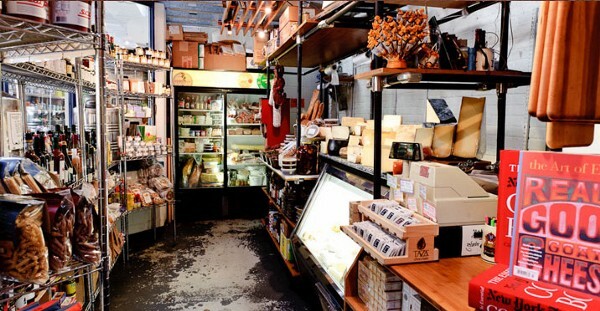 Started in 1940 Murray’s brings Manhattan’s best cheese shop to the masses. Get top shelf blocks from Rogue Creamery Rogue River Blue to 5 Year Aged Parmesan. 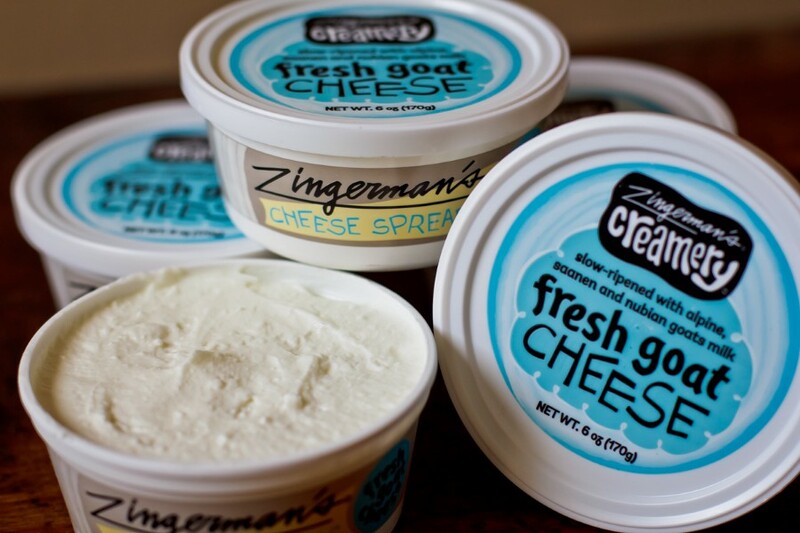 Zingerman’s own creamery hand crafts fresh and aged cheeses using century-old tools and techniques all in Ann Arbor, Michigan without modern fillers and shortcuts. Zingerman’s also stocked the best cheeses from around the world, cutting cheese to order the day it’s shipped and wrapping it in special packaging for optimal freshness. This Vermont company produces artisanal raw cow’s milk cheeses with milk received from a single local herd. 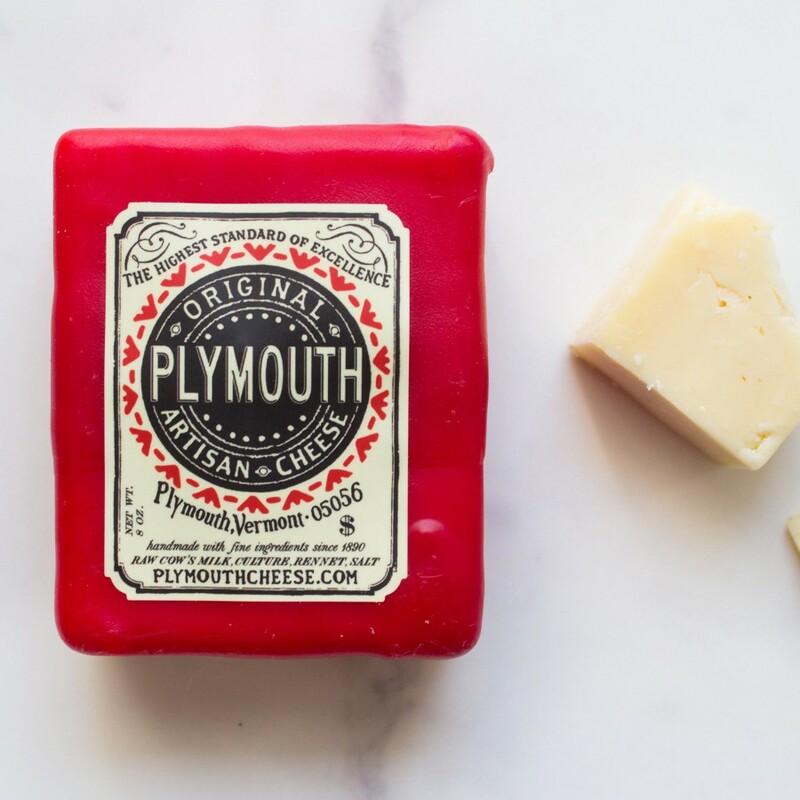 Plymoth offers everything from hand waxed cheese (try the smoked variety) to cave aged wheels and cheese curds perfect for poutine. 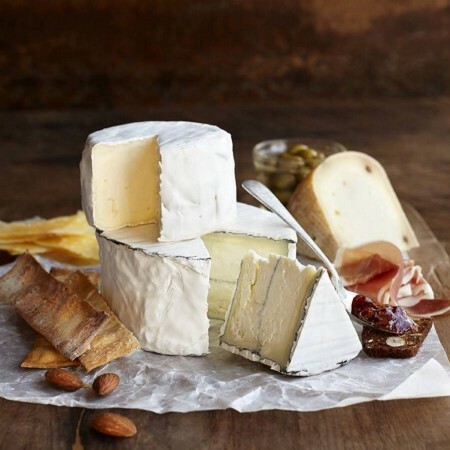 Located in Point Reyes Station, California and founded in1994, Cowgirl Creamery produces some of the best cheese in the US of A. Whether you go for their Mt. Tam or the seasonal Devil’s Gulch or any of the extensive list of international cheeses they carry, Cowgirl will make your dairy dreams come true. Love goat cheese? Try the artfully marinated line of Chevoo, where fresh goat’s cheese is doused in EVOO and flavors like Smoked Salt & Rosemary and Tupelo Honey & Lime. At any given moment over 200 artisan cheeses rest on the shelves of the Formaggio Caves. 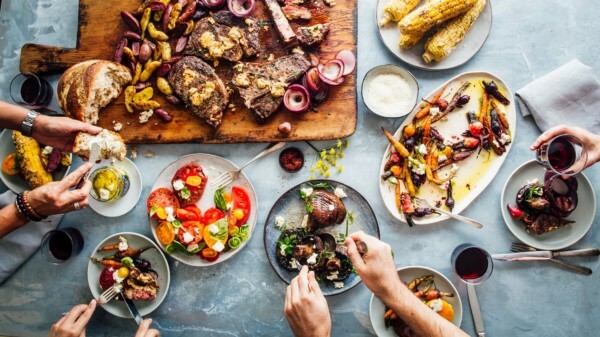 From house Pimento Cheese to Fresh Cow’s Milk MutzFormaggio stocks domestic and international cheese that will upgrade your next dinner party. 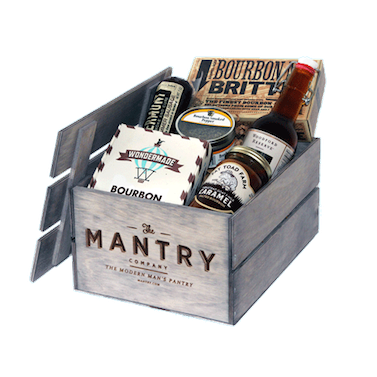 You might like Mantry because it pairs great with cheese.